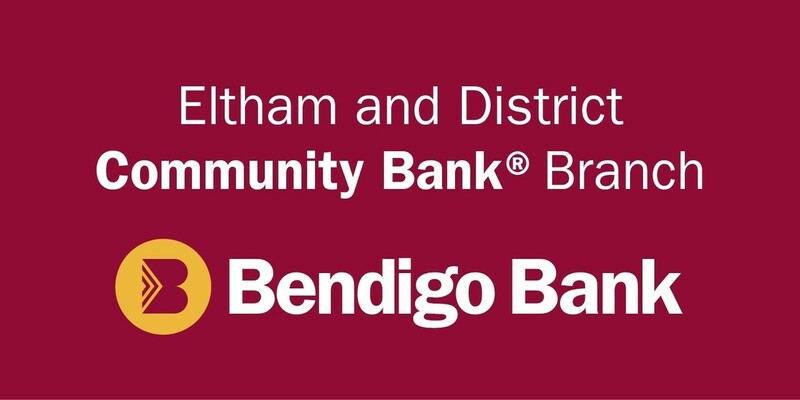 Links | Eltham District Historical Society Inc.
Public Record Office Victoria is the archives of the State Government of Victoria. PROV hold records from the beginnings of the colonial administration of Victoria in the mid-1830s to today. Established in 1966, the Association of Eastern Historical Societies (AEHS) is a network of 16 historical societies in the region east of Melbourne. As well as holding meetings and an annual conference AEHS provides information on current practice for preserving and promoting local history and is a valuable network for members. There are nine historical societies and organisations in the Shire of Nillumbik which celebrate the history of individual townships and districts. These volunteer organisations play an important role in preserving the unique heritage of the Shire. Local history collections for the Shire of Nillumbik are located at Eltham and Diamond Valley libraries. A growing collection of historical images including the Shire of Eltham Pioneers Photograph collection can be accessed via the library website. The library offers regular information sessions and guest speakers on topics of interest, especially in October for Local History Month and August for Family History month. Documenting life in Melbourne’s north both past and present. Everyone is invited to contribute local stories and photos. Search for your local place. PictureVictoria is a Victorian Local History Project, funded from Arts Victoria, through the Statewide Public Library Development Grants. This project aims to increase the accessibility of the local history collections held by Victorian public libraries, in particular through the development of a digitisation strategy. Yarra Plenty Regional Library in partnership with the Eltham District Historical Society have contributed to this with photos from the Eltham Digitisation Project accessible here. The motto of the Eltham Society, which was founded in 1965, is Preserving the past, Conserving the present, Protecting the future and it keeps a watching brief on the physical environment of Eltham and considers ways in which it might be improved. Eltham is approximately 10 miles south-east of London and the southernmost town in the Greenwich Borough. While Eltham has grown into an urban town it still retains many open green spaces and therefore sits happily between town and country. The Eltham and Districts Historical Society was formed in 1972 and is located in Taranaki, New Zealand. Although called Pecks Dam this dam was never a farm dam. It was built to supply market gardens on flats surrounde by Bolton, Brougham and Susan Street. Water was piped down to the gardens. The dam dried out during the recent long drought, probably for the first time in its history. The devolpment of houses on the higher ground above the dam had reduced runoff. Most of the water going into the storm water system. Water levels have now been restored somewhat since Banyule Council diverted water from the storm water drains into the dam. We will add a comment to that post to capture your input.